Last week, someone on Beyoncé’s social media team got a little too excited and announced her upcoming tour with JAY-Z before an actual press release had gone out. The Facebook post was quickly taken down with no follow-up from Bey or Jay’s camp until this morning. 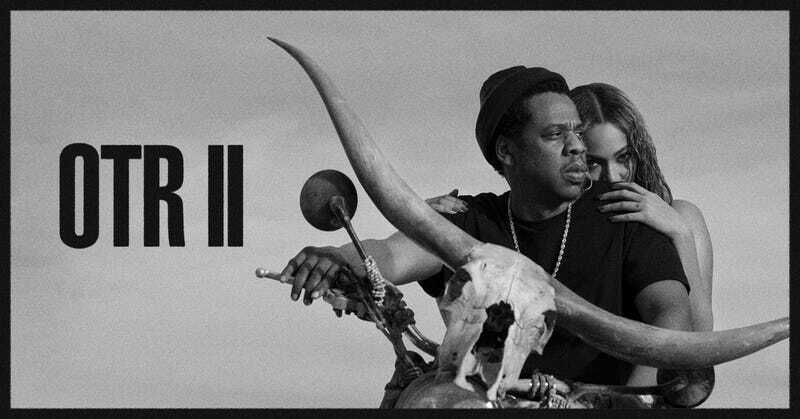 Now we know the 36-city On The Run II Tour will kick off June 6 in Cardiff, Wales and wrap four months later in Vancouver, British Columbia, two well-known strongholds for Beyoncé and JAY-Z fans (we presume). As always, their latest pursuit is backed by TIDAL, which has the official tour trailer. The complete list of European/U.K. and North American tour dates is below. Visit livenation.com, beyonce.com, or rocnation.com for more info on ticket pre-sales and general public sales.